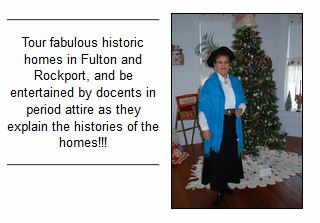 The 2017 Rockport-Fulton Tour of Historic Homes will take place on Saturday, December 2 & Sunday, December 3 from 1- 5 PM both days. The tour features 3 homes in Rockport, 1 in Fulton, and 3 institutions. All of the homes are at least 50 years old, and the docents in each house dress in vintage attire to match the era of the home! Underwriters for the Tour include Stars: Richard & Joy Dias; Navy Army Community Credit Union; Bobbie & John L. Nau III; John & Debbie Jackson; Key Allegro Real Estate and Carolers: Dr. D. Jeremy Mills, DDS & Helene Mills; GSM Insurors; Johnson & Creekmore PLLC; Wm. Wise & Marilyn Johnson; Sigwald HVAC Sales & Repair; Alice York; Tom & Melba York; Anonymous; Karen Mella, Realtor/ReMax; H.E.B. ; Benjamin Burns-Burns Insurance; New Beginnings; Prosperity Bank; C-Side Decorating Inc.; and Gulf Pointe Plaza Nursing & Rehab Center. 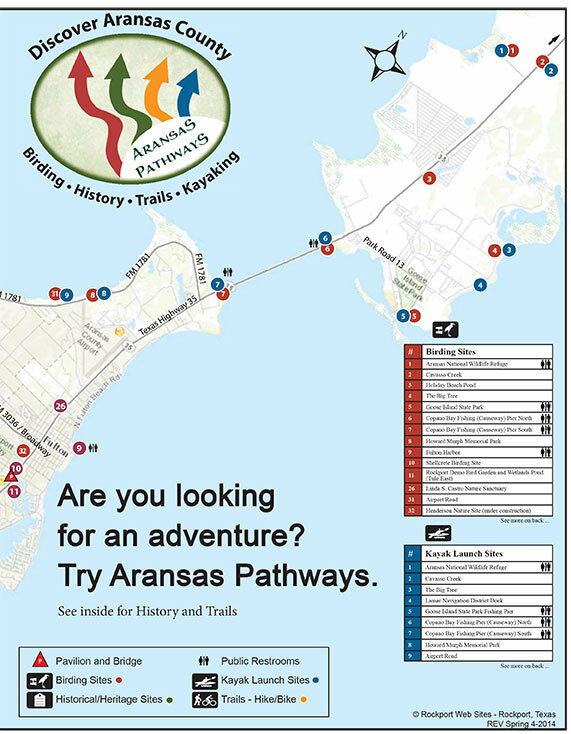 Proceeds from the Tour will benefit the History Center which showcases the heritage of Aransas County with changing displays and monthly programs related to the exhibits. The Center also houses a Curation Center where artifacts from Aransas County may be deposited. 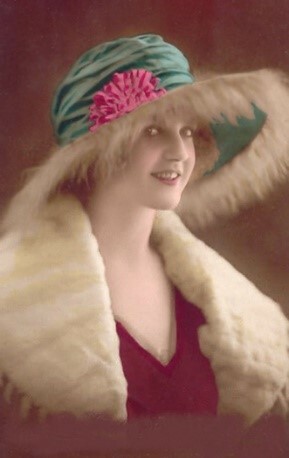 For the latest information, visit www.aransashistorycenter.org or call 361 727-9214. The History Center is free and open Saturdays 10 AM – 4 PM and Sunday 1-4 PM at 801 E. Cedar St., Rockport.